The Wanderlust Voyager Training is an opportunity to transform how you relate to the world. 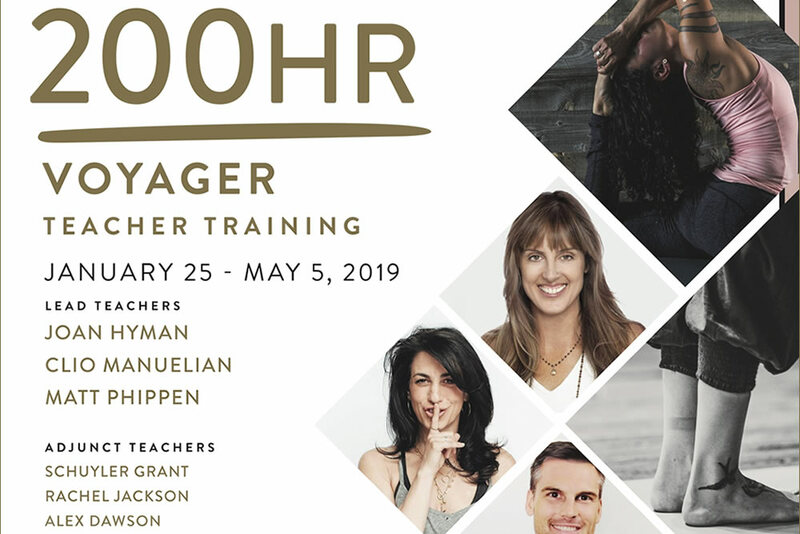 Whether you want to deepen your yoga practice or become a teacher, this training will take you on a journey of self-discovery, supported by a caring community of mentors, scholars and fellow seekers. This training – open to all levels – will provide you a rewarding, transformative, and flexible course of study. Your experience will be augmented with a pre-training prep course, online resources, and ongoing access to our outstanding mentors. Immerse yourself in yoga study. Find your path. Make friends for live.